Hello! I’m Guy-Robert Porter. 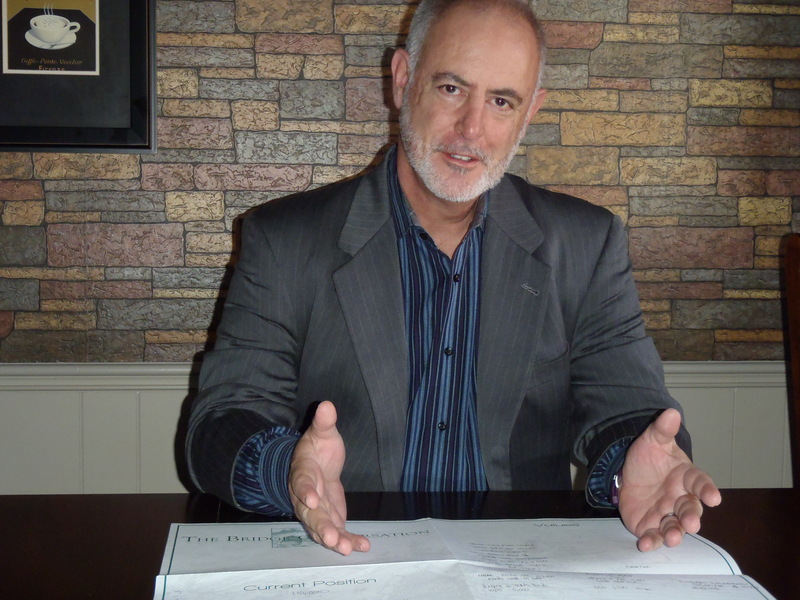 I started LifeStream Family Offices in order to serve clients at a higher level. Let's create a team dedicated to protecting what's important to you. We appreciate that you are an individual. We get to know you personally as well as your business or home environment. We listen to you: what’s important, what your priorities are, what challenges you are facing and how you view your strengths. Our goal is to work with you to implement strategies that would best serve you, our client. Our programs and strategies are flexible. Different clients need different things at different times. 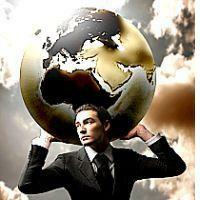 Our programs and strategies have built-in flexibility to ensure maximum relevance and ‘do- ability’ for our clients. We design action plans that may produce sustainable results with less struggle. We operate with the highest level of integrity. We are always open and honest with our clients – we tell it like we see it. If something is not working, we won’t kid ourselves or you that things are okay. We don’t believe in wasting your valuable time – or ours – on strategies that aren’t getting you measurable results. A website isn’t a sufficient medium for making your decision. Let’s have a strategy session. Share screens, documents and even point at things… the Zoom app allows us to have a great conversation and record it for future use. You can download the Zoom app at www.Zoom.us. The free version works fine. If you don’t want to download the app, there will be a call in number for you to use. I will still be able to share my screen, if I need to, and record the work for further use. Would you like the Gift of Clarity? Let’s talk on the phone for a bit. Get to know each other. Then let’s sit down at my office for our unique LifeSource Conversation. If you and your spouse participate fully in this one hour process, I promise that you will leave with a greater sense of purpose and clarity about what you want out of your money and your life. 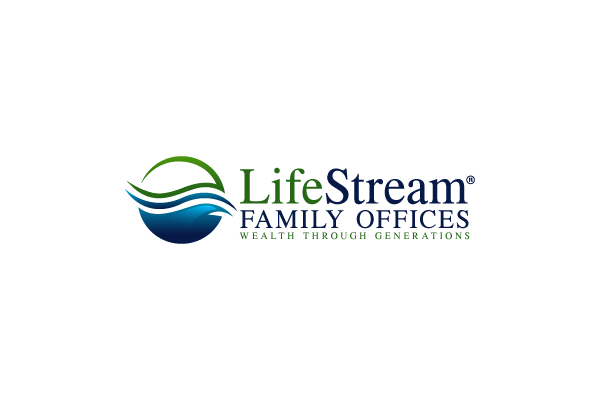 Whether or not you work with LifeStream®, you’ll have a valuable tool to make smarter choices about money. Connect with me on LinkedIn. 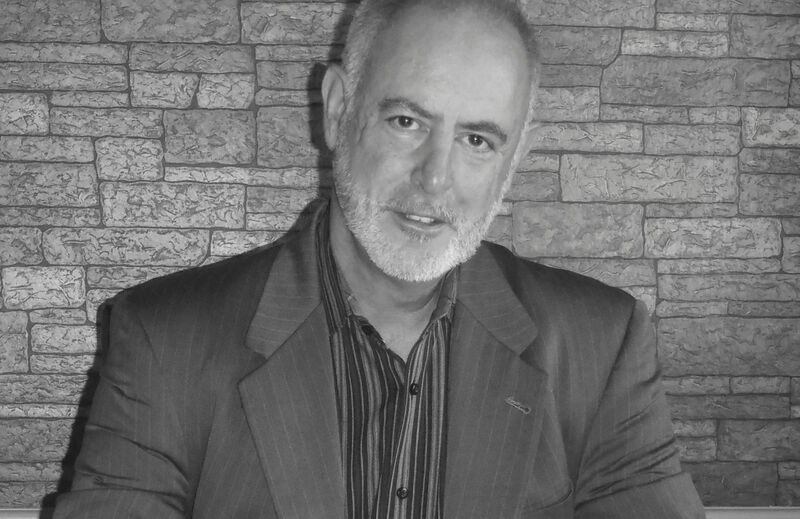 I’m a member of several professional groups and I have a few presentations that will be released there soon. Take a look at my background. I have one of the more eclectic resumes in finance. Best time to call is after 4pm, Monday through Thursday. Please include all of your contact information. Replies in 24 business hours. Guy-Robert Porter, LLC (“GRP, LLC”) is a state licensed investment advisor located in Chesterfield, Missouri. 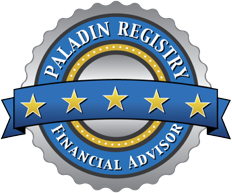 GRP, LLC and its representatives are in compliance with the current registration and / or notice filing requirements imposed upon state licensed investment advisors by those states in which GRP, LLC is licensed. This website is not a solicitation or offer to sell securities or investment advisory services except, where applicable, in states where we are registered or where an exemption or exclusion from such registration exists. This website is for informational purposes only. Information on this website should not be interpreted to state or imply that past results are an indication of future performance. Information on this website, including that which is obtained from unaffiliated third party sources, is believed to be reliable, but we do not warrant or guarantee the timeliness or accuracy of this information. GRP, LLC does not make any representations or warranties, expressed or implied, as to the accuracy, completeness or relevance of any information contained on this website. All Logos, trademarks and service marks identifying products or services of Guy-Robert Porter, LLC are proprietary to Guy-Robert Porter, LLC. Featured trademarks or logos of third parties belong to the respective owner identified herein and have given Guy-Robert Porter, LLC permission to use their logos or trademarks on our website. Guy-Robert Porter, LLC may from time to time provide hypertext or other links to sites that may be of interest to users. Guy-Robert Porter, LLC does not endorse, sponsor or promote any products or a service offered by such sites and has not passed on their merits of any information contained on such sites. Guy-Robert Porter, LLC assumes no responsibility whatsoever for any material outside GRP LLC’s web pages which may be accessed through such links. Guy-Robert Porter, LLC is not responsible for the privacy practices of third party sites. Guy-Robert Porter, LLC is a member of the Purposeful Planning Institute, Family Office Exchange and the Family Wealth Alliance and receives standard membership benefits. Such organizations may, from time to time, refer prospective clients to Guy-Robert Porter, LLCfor which no referral fees are paid to such organizations. To ensure compliance with Treasury Circular 230, we are required to inform you that any advice concerning tax issues contained in this communication (including any attachments) was not intended or written to be used, and cannot be used, for the purpose of avoiding any penalties that may be imposed by any governmental taxing authority or agency.